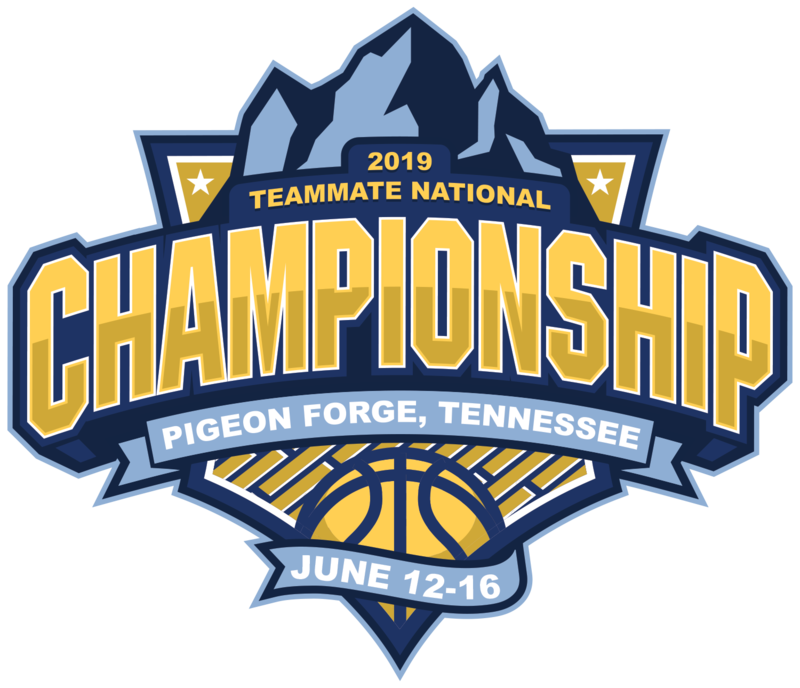 Due to limited space and high interest in the 2019 Teammate Basketball National Championship on June 12-16 in Pigeon Forge TN, teams are encouraged to register for this event by early 2019. Once the tournament reaches capacity, registration will close. The official deadline to register is Monday, May 27th. Teammate Basketball has created an incredible value for your travel organization at our 2019 Teammate Basketball National Championship. At only $450, your team gets to experience competing in a state-of-the-art venue at The LeConte Center, you get to experience all the unique destinations that downtown Pigeon Forge has to offer, you get to leave it all on the court in pursuit of our one-of-a-kind championship rings, & much more - all at an incredibly lower price than other national tournaments of it's kind. PLEASE NOTE: All participating teams are required to verify your rosters through National Sports ID. To get verified, please click the National Sports ID logo above, or click "Teammate Nationals" at the top of this page.